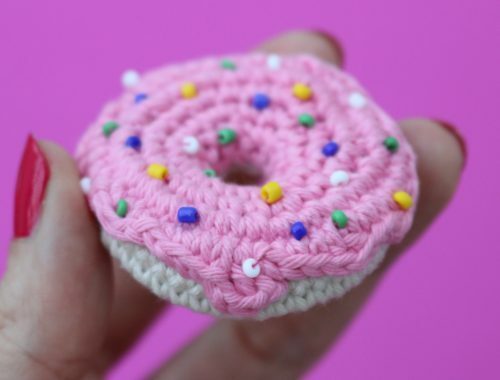 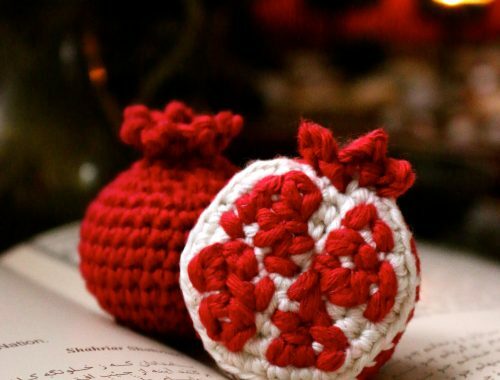 This ice cream cozy makes a cute gift for Valentine's Day! 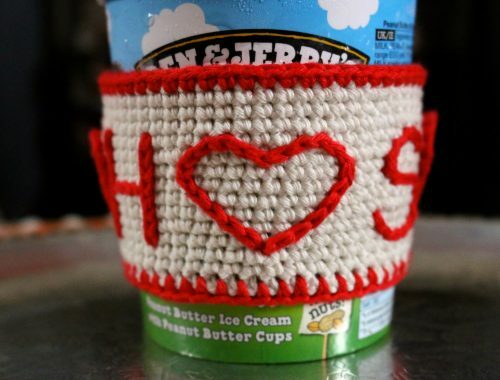 In my free video tutorial I show you how to crochet your own personlized ice cream sleeve! 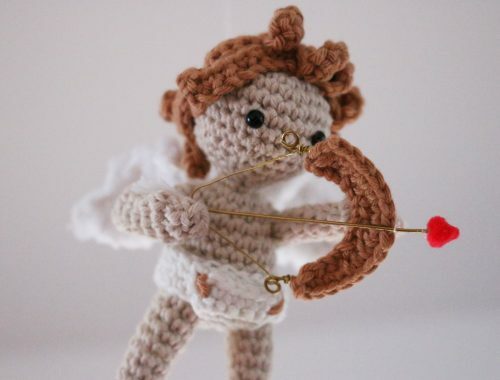 I brought this little crochet Cupid to life with my hook and needle, so he can fly about and strike your heart with his arrow, just in time for Valentine's Day. 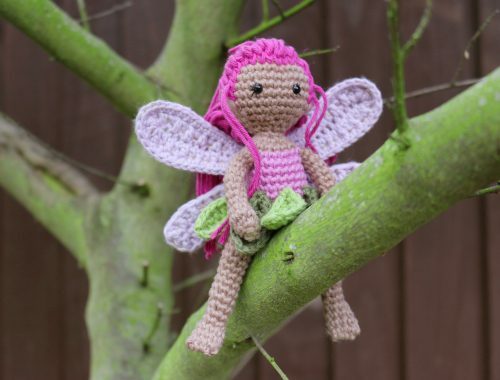 Falbala will spread magic and fairy dust across your home. 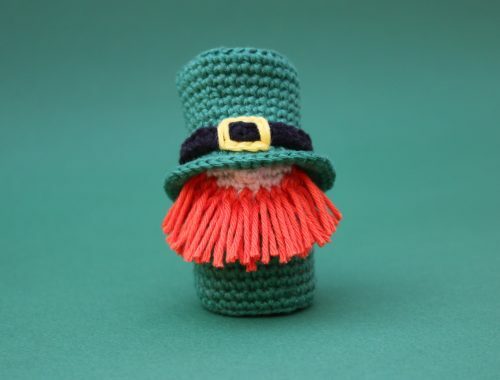 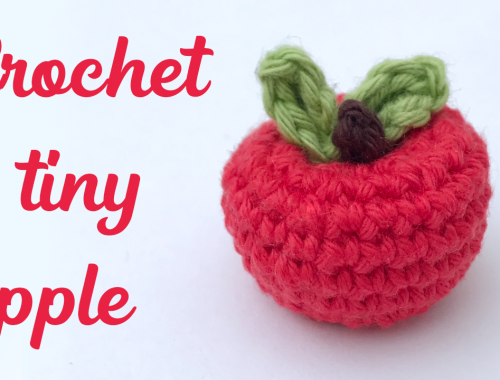 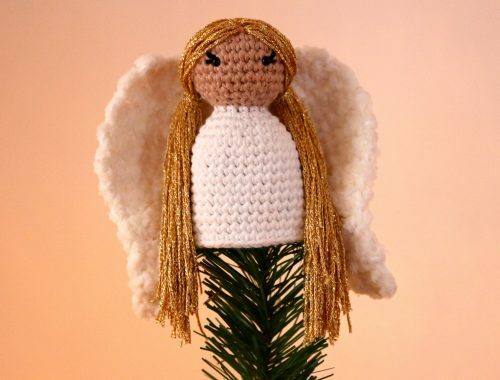 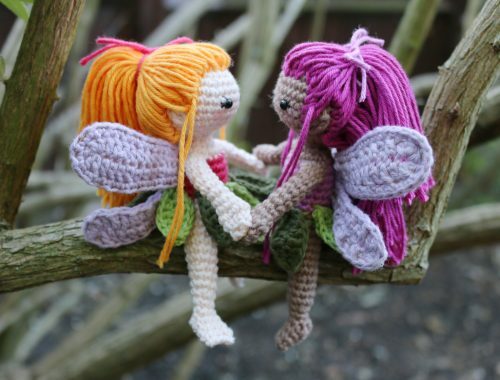 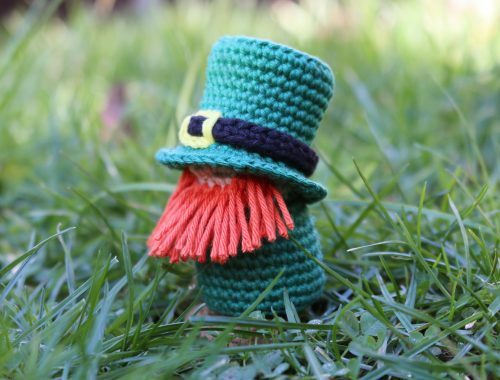 This is a fun crochet pattern, ideal if you have a little previous experience with Amigurumi.